Cheltenham Group looking good and feeling better! Our south west groups have had a busy couple of months so our Cheltenham group hosted a pamper evening as an end of year treat to their members. 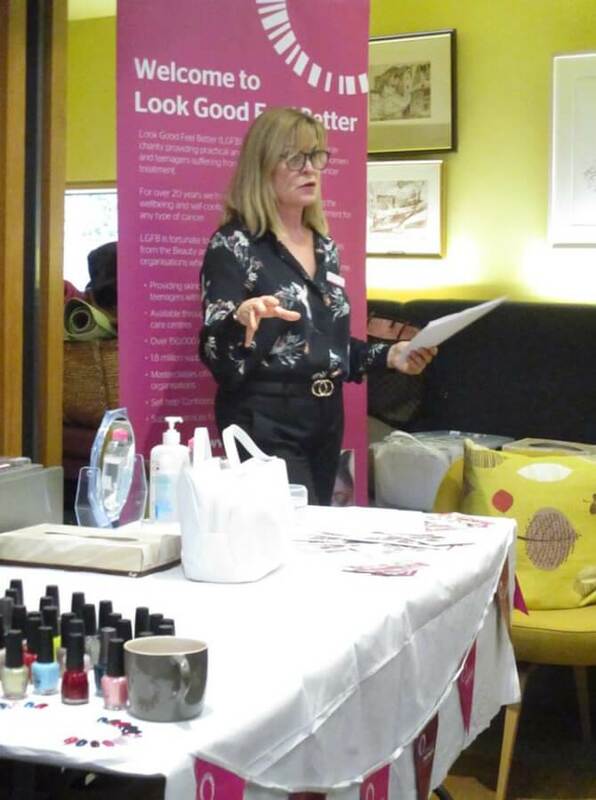 Representatives from Look Good Feel Better offered advice on make up and a local nail technician gave guests a complimentary nail polish.